has established its activities in 1986 to produce textile auxiliary chemicals. NASYDCO (National Company for Chemical Industries) is a joint stock company. Our plant is located in Sadat City in a strategic place among all the main industrial cities in Egypt. 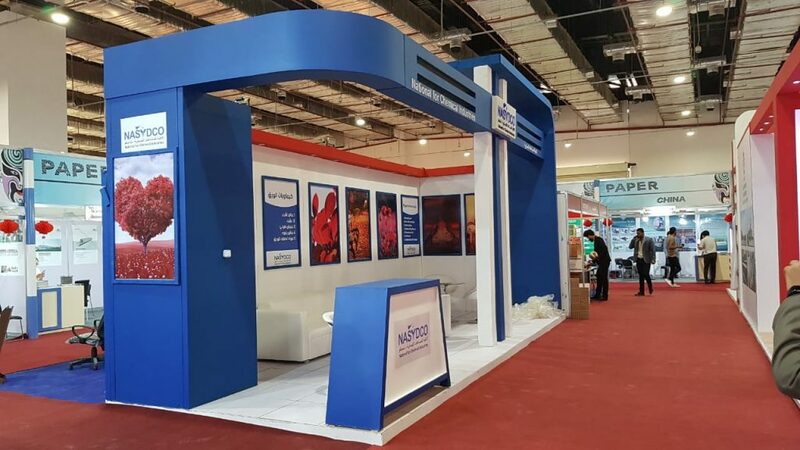 NASYDCO established its activities in 1986 to produce textile auxiliary chemicals used in different stages for fabrics and yarns such as pretreatment, dyeing, printing, and finishing stages which include wetting, sequestering, detergent, fixing, antifoam, dispersing , softener … etc. NASYDCO has adopted a growth strategy and decided to build a new unit for emulsion polymerization at 1992 to produce polyvinyl acetate homo-polymer , copolymer acetate/Veova , copolymer acetate /acrylate, copolymer acrylate/maleate and polyacrlic polymer which are used in many applications as stiffening for textile, carpet back coating, white glue adhesive for wood & paper, binders & dispersing agents for emulsion paints and dispersing sequestering for detergent industry. In addition NASYDCO is integrated in different chemical sectors for paper industry (Optical brightener, AKD for sizing, antifoam), textile auxiliaries and other specialties. 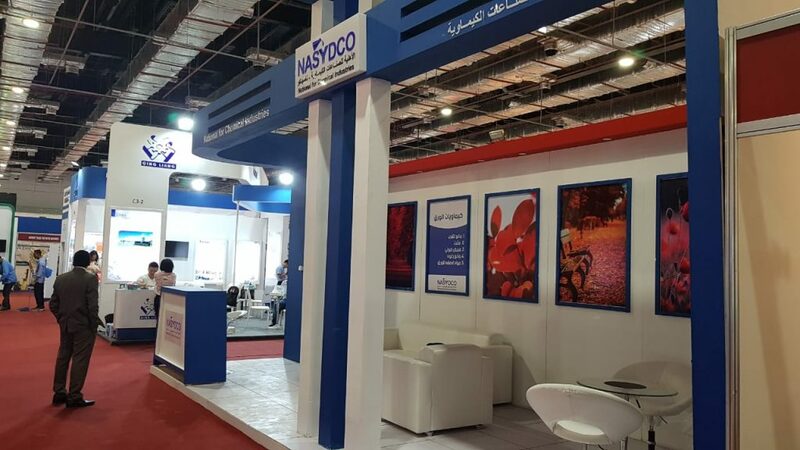 NASYDCO growing export strategy lead to control considerable market share in African & Arab countries mainly to Sudan, Kenya, Ethiopia,’Mali , Cote d’Ivoire , Senegal , Syria , Libya & KSA NASYDCO has been certified to ISO 9001-2000 since 1997. We are National Company for Chemical Industries NASYDCO, a pioneer producer for Emulsion Polymers NASYDCO is a joint stock company. Our plant is located in Sadat City in a strategic place among all the main industrial cities in Egypt. NASYDCO has established its activities in 1986 to produce textile auxiliary chemicals. Welcome Dear Visitor To NASYDCO CO.